This entry was posted on August 19, 2016 by LahainaLaura. 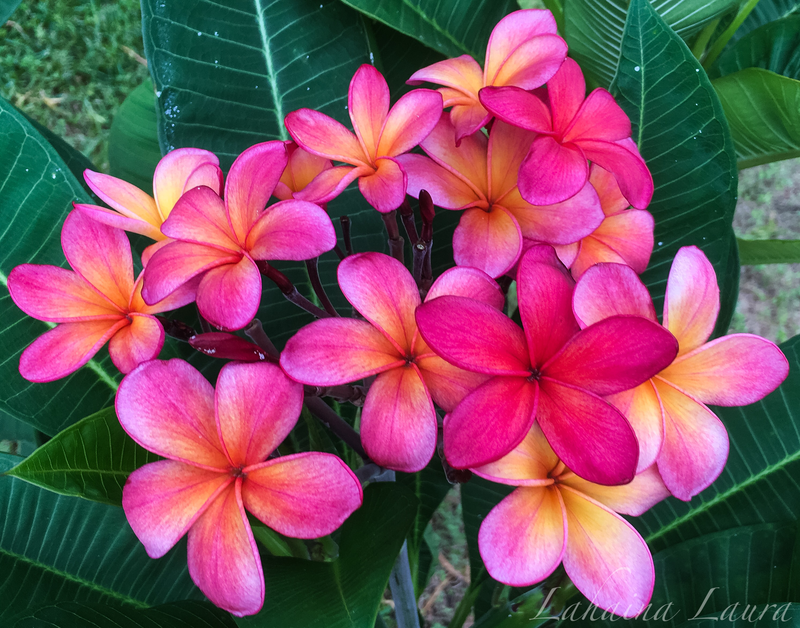 It was filed under iPhone Fridays and was tagged with Aloha Friday, Frangipani, Kona Hybrid No. 26, Plumeria.